Samsung Electronics Co. marking its seventh year sponsoring ICT and science projects through Samsung Science & Technology Foundation has announced 44 projects that will receive its research grants in the first half of this year. 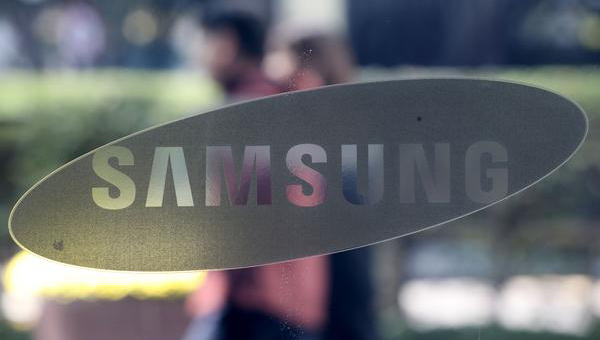 The 44 projects - 16 in basic science, 11 in materials science, and 17 in information communication technology – will be financed combined 61.7 billion won ($54 million), according to Samsung Electronics on Wednesday. The electronics behemoth in 2013 launched the fund to help hone national science and ICT R&D capabilities. It picks promising projects in the fields of basic science, materials science, and ICT and gives out research funds three times a year. So far, a total of 517 research projects from universities and public research institutes in Korea have benefited from the program with the grant totaling 557 billion won. The beneficiaries of this year’s first research grant package include an Ulsan National Institute of Science and Technology’s team that studies human cell’s restoration mechanism to develop cancer treatment and a Sungkyunkwan University team for developing multi-function water filters. For the ICT area, a Yonsei University team designing communication technology for the hearing impaired was picked among others. 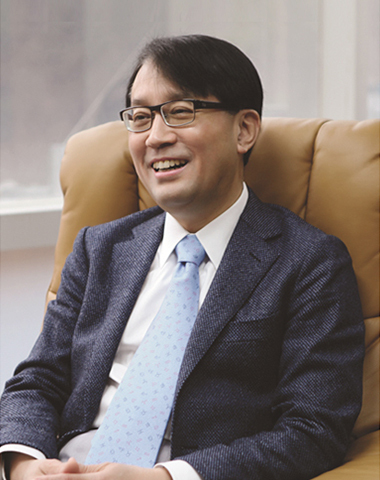 Separately, the company announced that the board members of Samsung Science & Technology Foundation on Tuesday elected Kim Seong-keun, chemistry professor at Seoul National University and a fellow of the United Kingdom’s the Royal Society of Chemistry, as the new chairman of the foundation. His official appointment will be made after the Korean science and ICT ministry’s approval.